The gigolò, a figure certainly emblematic, mysterious, certainly unknown to many people. What is a gigolo? The real gigolo loves his woman, even for one night only often prefers to call companion for women gives the woman who has everything in front of himself blending heart and professionalism. 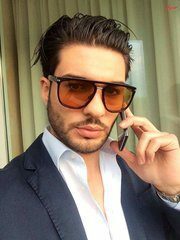 A educated man, beautiful, attention to detail, fine and elegant at the same time, class business man and It does not hide behind false profiles facebook, but it offers a stylish, professional , just as it would any other "business man". 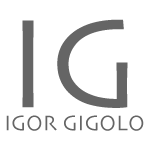 Igor is a full profile and male reassuring that most women seeking. 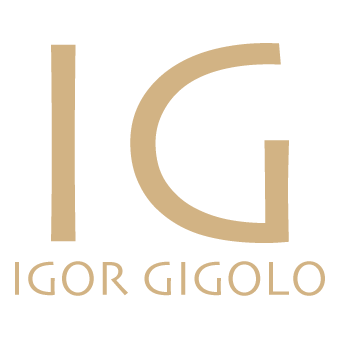 Igor is an hight level gigolo, he know all characteristics that a woman search into man. Where once the gigolo was intended for an audience of women a little 'get older, now this professional, yet not recognized by the state, is in high demand by many well-off young girls in search of fun and affection, albeit for a fee. GIGOLO WAS BORN NOT BECOME!